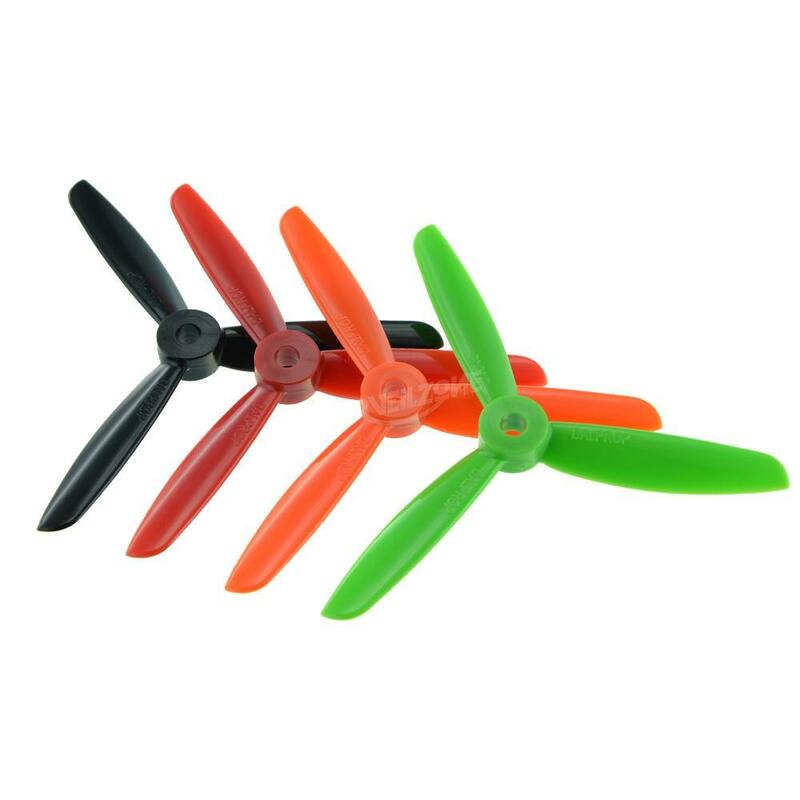 DALprop TJ4045 tri-Blades CW CCW Propeller for Micro QuadCopter Multicopter, we have strict QC and introduce professional instruments to guarantee that each propeller has excellent balance, low vibration. It is marked unbroken. 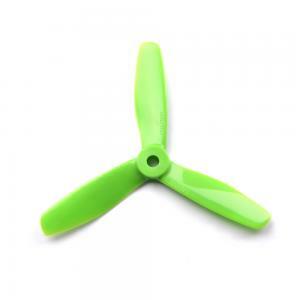 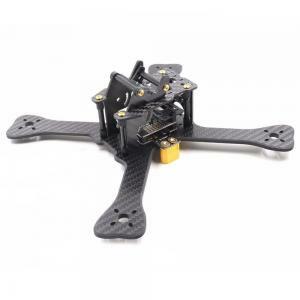 Great props for light 4 inch quads. 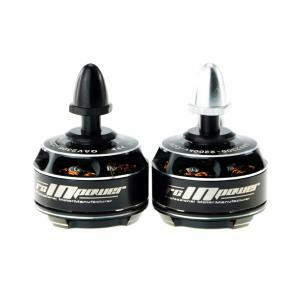 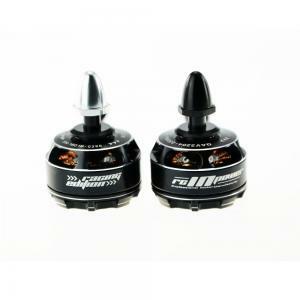 I was blown away by perfect balance and very quiet running on DYS 1806 2300kv on 4s.